Although most diamonds are colorless, some of the most prized diamonds are actually colored or “fancy”. The famous Hope Diamond is a deep hue of blue, and another beautiful large diamond is the Tiffany Yellow Diamond. Celebrities in recent times have also sported colored diamond rings. One of the most coveted is the pink diamond engagement ring given to Jennifer Lopez. Recently I found a site where you can purchase natural colored diamonds for your jewelry. Here is a quick review. The website is www.fancydiamonds.net and it is operated by Leibish & Co. You can see diamonds of every color of the rainbow for sale. The diamond search interface is quite easy to use and you can see a picture of the real gem you will be purchasing. The price depends on the size and quality of the stone, but compared to other sites they are quite reasonable and there are many affordable pieces on sale. You can also find matched pairs for earrings and all the diamonds are available in the most popular cuts. 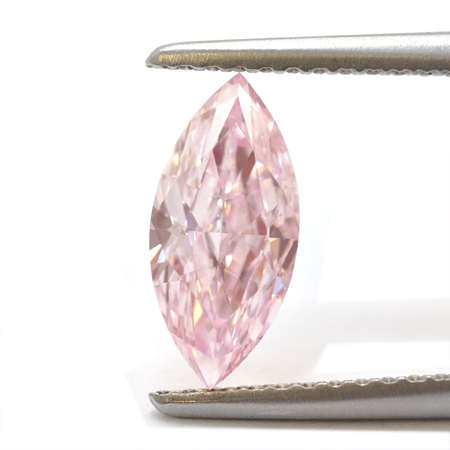 The biggest selections at Leibish & Co. are of the yellow and pink diamonds. I was totally impressed by the current inventory of yellow and pink diamonds and also happy to see that the GIA reports are available online. So if you are interested in having a piece of jewelry set with a special fancy diamond, then Leibish & Co. is definitely the best place to check out online.